Faulty Laptop? Sometimes cheaper to get a new one then fixing old one! Call Office: 03 9095 3903 or Mob: 0405 782 013 or Send us a Message. 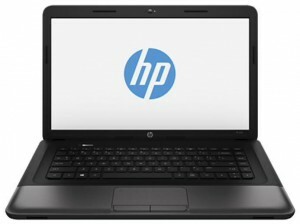 cheap laptops, reliable laptops, business laptops, faulty laptop, damaged laptop, slow laptop. Clyde North © 2019. All Rights Reserved.